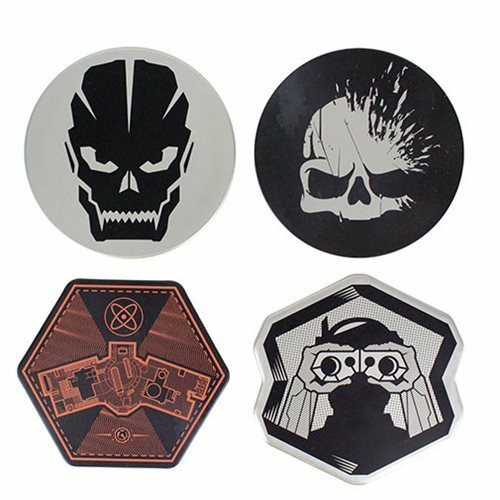 The perfect gift for fans of the hugely popular first-person shooter, this set of Call of Duty Metal Coasters contains 4 metal drinks coasters with different Call of Duty designs. A great way to protect tables and other surfaces from unsightly drinks stains. The Call of Duty Metal Coasters 4-Pack are an ideal gift solution for birthdays, Christmas stocking fillers or even the office Secret Santa.